Daruma dolls are designed to be a constant reminder that the journey of life can be bumpy and at some point in time you will stumble and fall. However, it is up to you to get back up, brush yourself off, and keep on going. Focus on a single goal or wish to fulfill. Color in one eye black. Work on that goal/wish daily. When the goal/wish is achieved, color in the other eye. 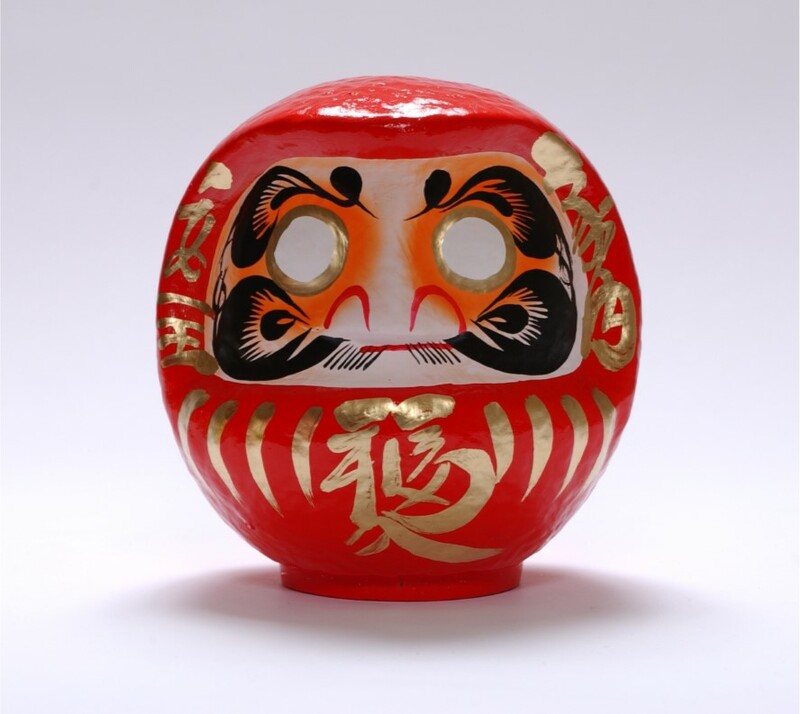 The Daruma represents three key things: your goal, your action and the outcome. The Daruma becomes a symbolic embodiment of you by asking you to take action, be proactive in working towards and achieving your goal/wish, and to never give up. Ultimately, it is up to you to be the one to open up both of its eyes. 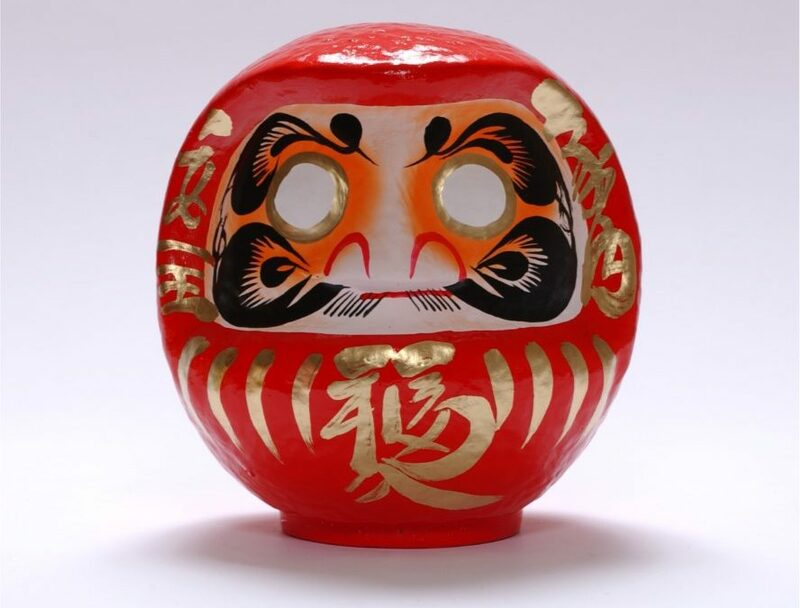 The Daruma is like a mirror: to show you that you have always been capable. As we head into 2017, I wish each of you the joy and happiness of discovering and delighting in the fulfillment of whatever goal or wish you set for yourself this year. Because in life, clarity is realized and sincerely treasured when the one who made the wish becomes transformed into the one who fulfilled the dream.